Not sure if this is complete, but a friend of mine just got his hands on a tarball after we wrote an email request to LeapFrog asking if they could give us the kernel source codes. 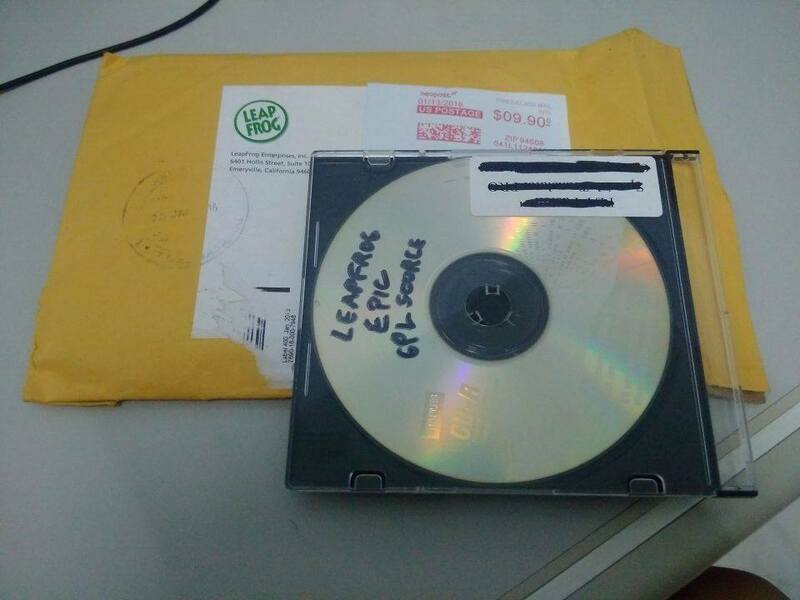 They did comply to our inquiry, and it only took a few weeks for my friend to have the disc delivered. I'm just as glad, dude. Well, come to think of it, they already had a history of complying with the GPL terms anyway, unlike certain firms which would go so far as to stonewalling clients with NDAs even for a supposedly open-source software project such as Linux. What about the Leapfrog EPIC system apk files? (03-31-2018, 12:19 PM)Chris Eric Wrote: What about the Leapfrog EPIC system apk files? Just open system.img using a Linux ext4 tool and you'll be able to rip apps off it. Thank you very much. You are a big helper. OK, I got this on my galaxy tab e and pet pad party does not work. Do you know what version of android I need? what about the App Manager app? i have rooted lepic3 and all the buttons in app manager are grayed out so i have to uninstall everything with titanium backup... how to unlock those buttons or can the app manager be replaced safely with the stock 4.4.2 apk?